A Spanish Catholic priest, aged 72-years-old. was killed by jihadis in Burkina Faso, Africa. Antonio Cesar Fernandez, a Salesian missionary priest, was killed in a jihadi attack. A Spanish priest and four customs officers were killed during an attack by alleged jihadists in Burkina Faso, sources said. 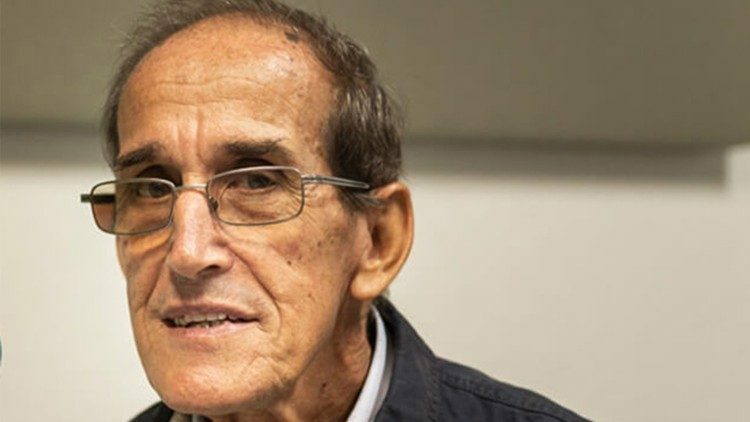 "The Spanish Salesian Antonio Cesar Fernandez was assassinated during a jihadist attack between Togo and Burkina Faso," the Salesians of Don Bosco order said in a statement posted Friday on Twitter. Four customs officers killed along with the priest. "all my affection for the family and colleagues of missionary Antonio Cesar Fernandez and all the victims of the terror attack in Burkina Faso". A local security source said the attack was performed by "a group of around 20 gunmen who then fled into a wooded zone". Over 300 people have been killed in the country in four years of jihadist attacks, according to AFP.